Can Pocket PC Geocaching Make the Hobby More Fun? Pocket Drake is an application for devices running Windows Mobile for geocaching. With this program, you can everything needed for geocaching in one location as well as to allow simple data management through programs on the PC. You should use this in conjunction with GeoGet and PocketDrakeSync plugins on your PC. 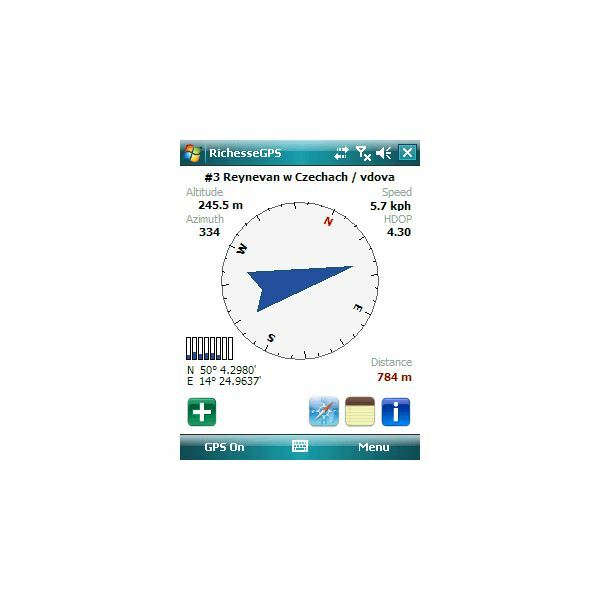 The application comes with complete cache information, providing navigation information to cache or waypoints. You can create field notes, import, and export of GPX. You can customizable maps and download of cache listings from the web. You can also send logs to the web and have trip statistics available. The best geocaching feature of the device: data management using your PC and creating customizable maps. database called GSAK so you can eliminate paper printouts. You also have support for GSAK grabbed images and spoilers created with SpoilerSync. So, everything you need to have offline on your device. It also comes with an HTML viewer and you can create field notes with a text file, which then are Garmin compatible. 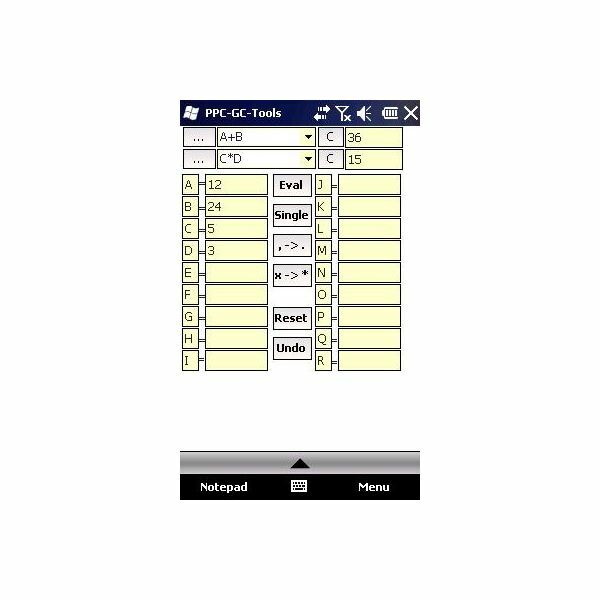 You can also convert texts into numbers, such as A=1, Z=26. You can convert Morse code, or convert between different number systems (binary, and hexadecimal). Decryption is also possible to decode Caesar, Vigenère and One Time Pad ciphers. Another feature lets you transform coordinates between MinDec, DMS, DegDec and UTM; and you can calculate projections, and distances between two coordinates. 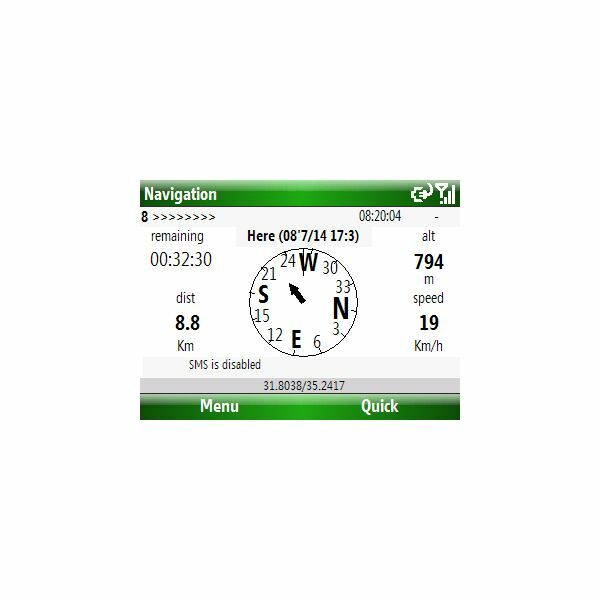 You can also read a guide to most Reliable Portable GPS. The best geocaching feature of the device: using the GSAK database and coordinate transfer methods. GeocachingCE lets geocachers go paperless geocaching using the WinCE GPS system. The software includes two modules: one that will work on the GPS, based on WINCE OS. This uses a database containing the list of caches. Here the location of the database and software are in a specific directory, or on an SD card or in the memory flash. The second module creates a geocaching database from a pocket query where you copy the database to the SD card for use. The best geocaching feature of the device: the geocache database implementation. alerting. By using the Integrated or external (Bluetooth) GPS connected to your device this makes finding your location easy. This utility also enables any Windows Mobile platform to feed the broadcasted waypoints to track and locate the sender and records a compressed track log. It comes with support for internal GPS and Smartphone versions of Windows Mobile. The status display shows speed, Alt, destination to WP, time to WP, and SMS status. The best geocaching feature of the device: location broadcast. 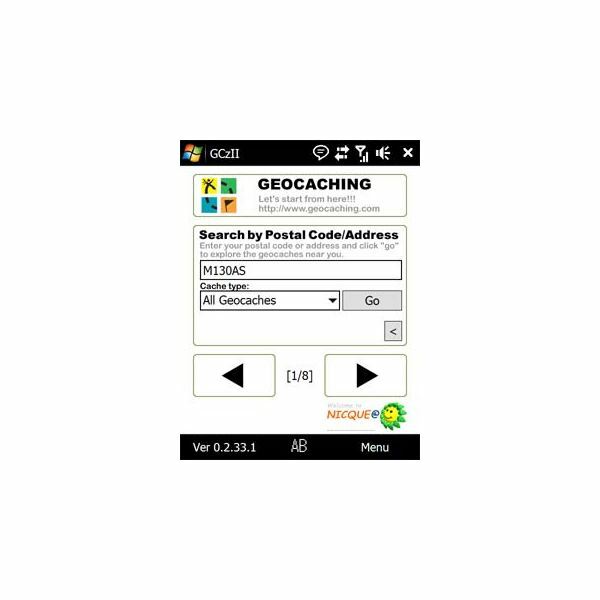 GCZ II Is a Geocaching App that lets you seek geocache by adding Postal/GC Code. The cache contains lists and detail information, like Title, Owner, and Description. You can post cache log and pickup and drop TB/GC. It has a GPS monitor with mobile GoogleMap and AppToDate applications. The best geocaching feature of the device: gps monitor and GoogleMap. your PDA memory. It is also Hi-DPI aware and is ready for VGA displays. It shows you the distance from the selected cache and the speed you are approaching the cache. It can import LOC and GPX file formats. It can mark your caches with three states (Not completed, completed, not found) and change between three types of GPS coordinates (DD.DDDDDD, DD MM.MMMM, DD MM SS). The best geocaching feature of the device: Hi-DPI and coordinate types. 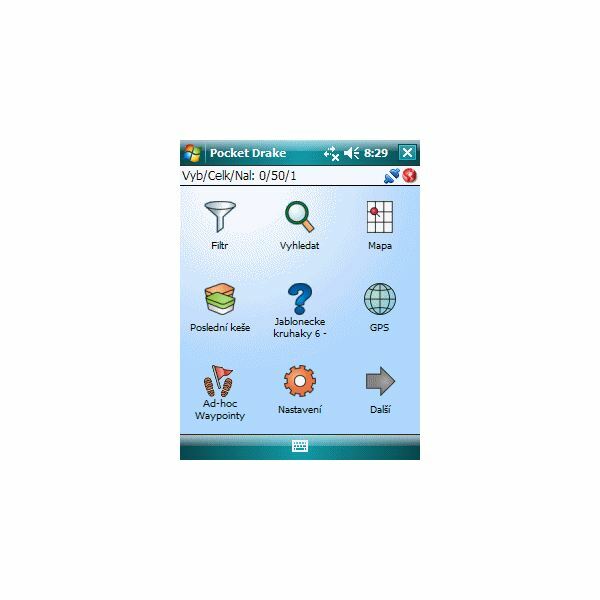 Six freeware pocket pc geocaching apps can make your geocaching experience more fun. Pocket Drake and PocketPC Geocaching tools can give you a wide variety of tools to use for tracking the geocaching location. 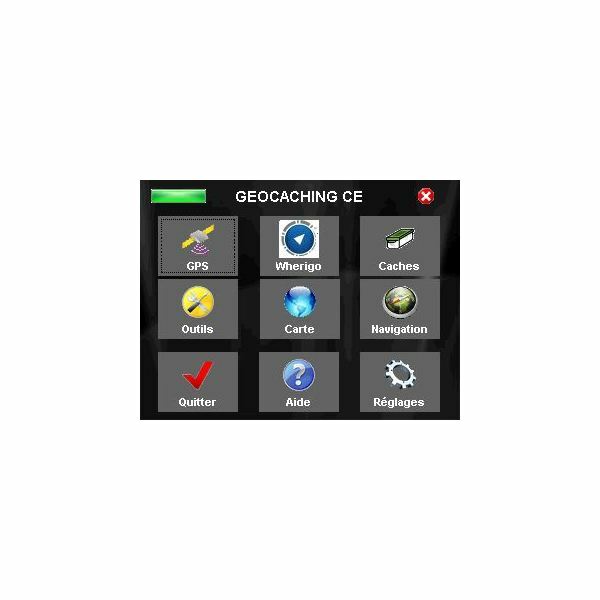 GeocachingCE, Relirescue GPS, and GXz II let you use database information for tracking you geocache. GCz II works well with GoogleMaps. RichesseGPS lets you import LOC and GPX file formats. Overall, however, Pocket PC Geocaching Tools can give you the kind of information you need for your geocaching exploration. It will convert the information to different coordinates. This may be the best one in the list. If you want to learn more about the geocaching hobby see Why Do People Geocache?